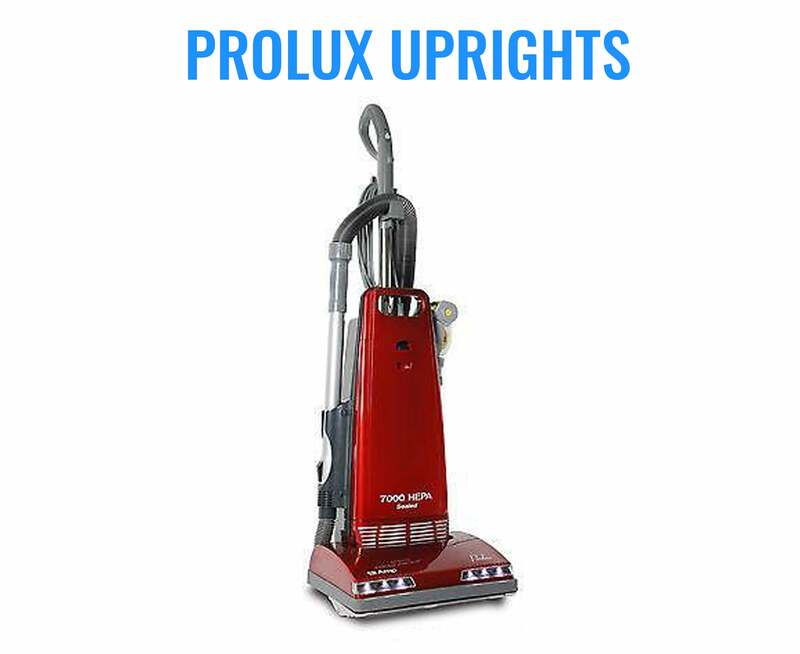 The Prolux 6000 is a high end machine with 125 CFM powered by a 12 AMP sealed motor with 5-year warranty. This upright has a floating head and a steel brush roll that is designed to deep clean any type of carpet. 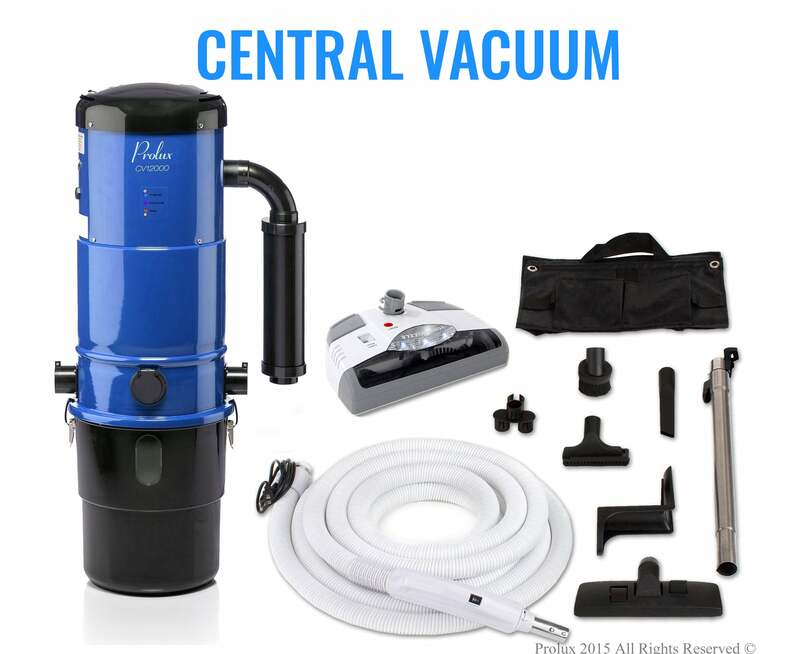 Features metal bottom plate, large high end hose, dual standard lights and washable HEPA filtration. 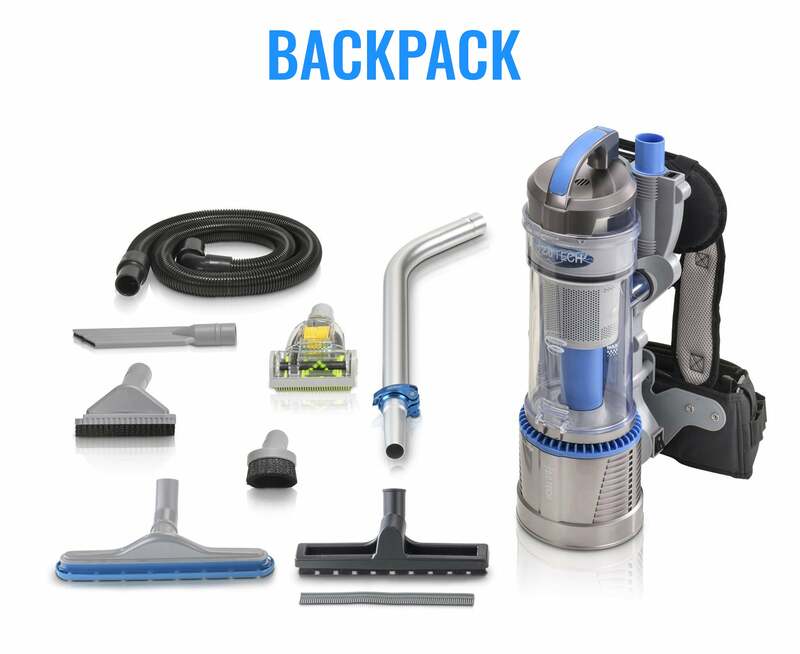 The Prolux 6000 includes: crevice tool, duster brush, upholstery tool, hard floor tool, on board hose, extendable main wand and 6 bags. Also includes high quality pet tool/mini head with a spinning brush roll. This tool is your answer to pet hair, upholstery and stair cleaning. The on board hose is high end durable material and and large diameter to prevent clogs. When attached to the extendable wand the the cleaning reach is 8.5 feet! Only weighs 19 lbs, convenient carry handle and comfortable hand grip. On board tools and quick draw extendable main wand will save time and allow you to clean hard to reach and high areas. Sealed Motor By-pass Technology takes dust and debris directly to the vacuum bag and never allows it to pass through the motor. This is why we can offer a 5-year warranty on the motor for household use. Motor by-pass technology makes this a great option for commercial use. 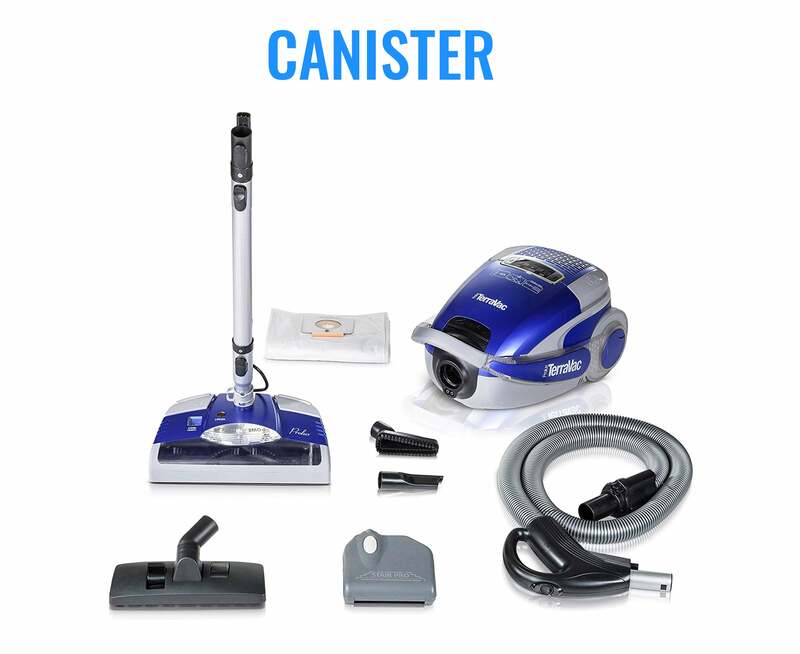 Other Features - Motor insulation for quiet vacuuming, 25-foot cord, suction bypass control for light dusting needs and soft vinyl wheels that wont damage hard floor surfaces.